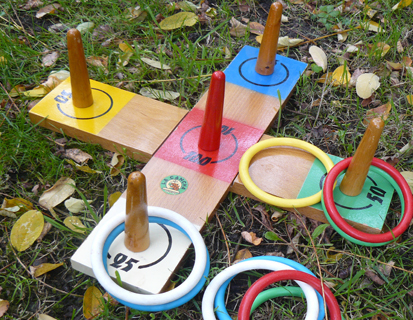 This is an original retro style Quoits game with original plastic rings. Great game for all the family. 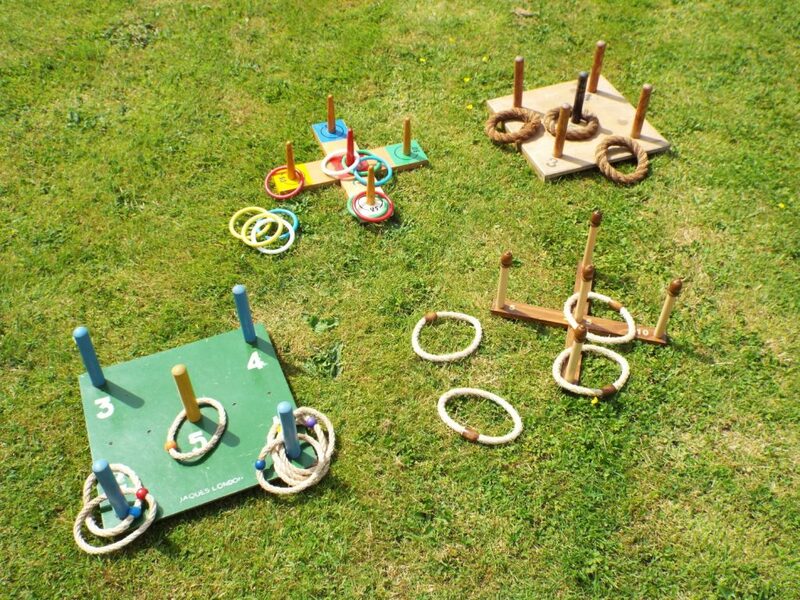 Other Quoits sets are available.